Get all the space you need for a large group of family or friends. 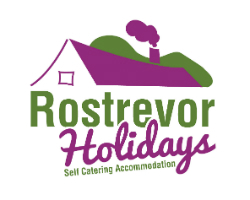 At Rostrevor Holidays, we will happily help you plan your annual family get together, or your yearly car club trip. 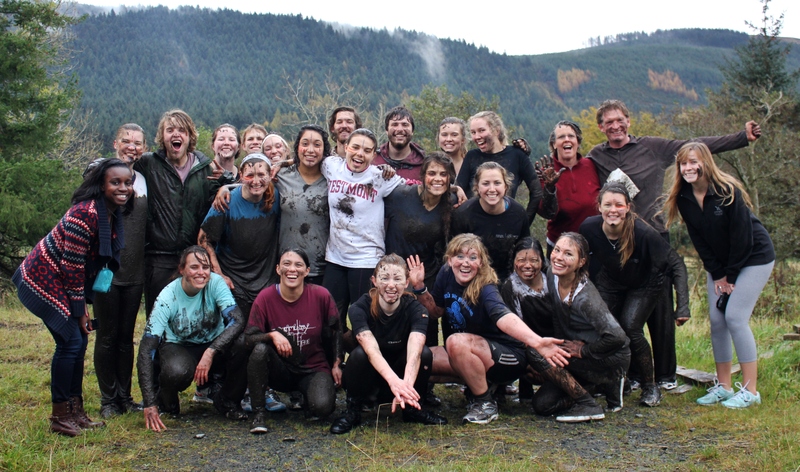 In 2014 we are looking forward to welcoming a range of large groups. 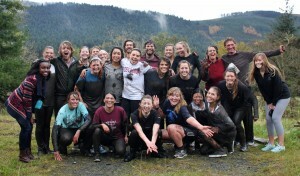 In the past we have hosted American University Study trips, Weddings, Mountain Bike groups, Respite Holidays, Geology study groups, UK Youth Parliament, Charity fundraisers including Bóthar, Concern, and Oxfam, and family reunions for all sorts of occasions from Christenings to 90th Birthday Parties. If you’re the lucky person who has been given the task of sorting accommodation, let us help you! Drop us an email at info@rostrevorholidays.com or give us a call on + 44 28 4173 8727 and we can advise you on your best options. If possible, a rough idea of numbers, and how you wish the group to be divided up, will help us give you the most suitable group accommodation. Once we have your large group accommodated, we can also advise on helpful extras such as supplied breakfast, local transport options, or even activities to do in the local area.